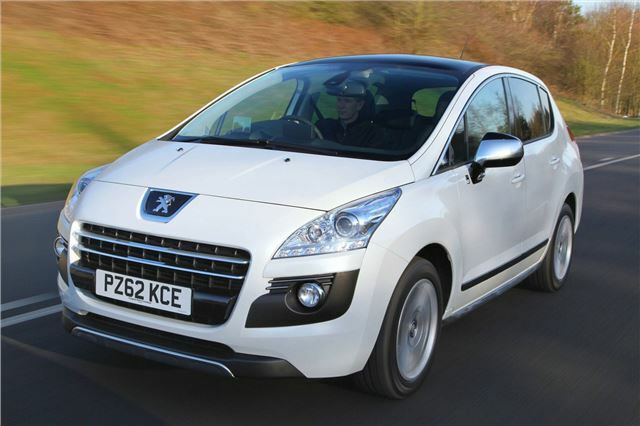 A hefty price tag when it was new meant the hybrid version of the Peugeot 3008 sold in small numbers, but there are a few about on the secondhand market today. You'll struggle to spend much more than £11,000 on a Peugeot 3008 HYbrid4, and for that you'll get a high-spec example from 2015. That seems like pretty good value for money for an efficient, four-wheel-drive vehicle with lots of space.